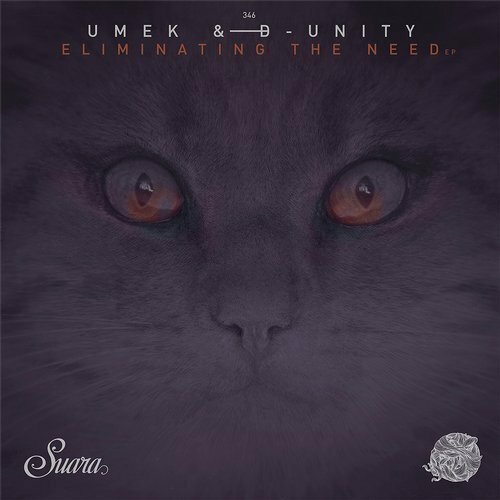 Slovenian DJ and composer UMEK has just released his new EP, Eliminating the Need. It is composed of three fresh techno tracks, ‘Eliminating the Need‘, ‘Narrative Adventure‘ and ‘Total Invasion‘. All songs are over seven minutes long, providing plenty of time for a gradual, epic build up. ‘Eliminating the Need’ fittingly kicks off the EP, providing layers of sound and a steady, catchy techno beat. ‘Narrative Adventure’ is a musical expedition, implementing transitions into the darker techno realm alongside a lighter, tech house style. 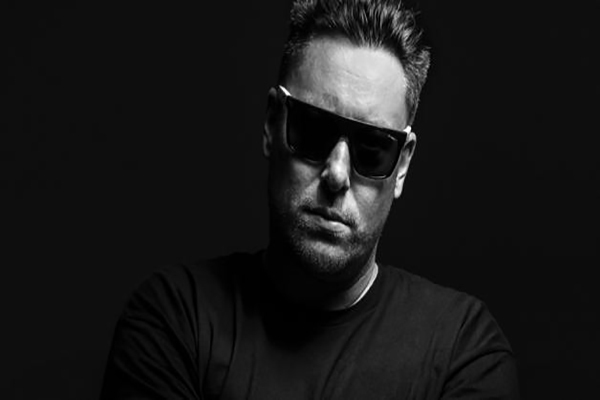 The final track is ‘Total Invasion’, which packs a punch from the very beginning, showcasing the dark techno rhythm that UMEK is so masterful at constructing. UMEK has been active in the dance music world since 1993, starting off with an immediate draw and attraction to acid house. Eventually, he made his way into the techno realm. Since this transition, he has been showcasing his musical style with ease. UMEK spearheaded the rise of the EDM scene in Slovenia. He also played a large part in organizing early underground concerts and raves in his hometown. In addition to releasing remixes and single tracks on a series of different labels, he founded his own techno label, 1605. Eliminating the Need proceeds popular releases such as ‘Hell Archetypes’ and ‘Collision Wall’, as well as 2014 album Rhythmia.